It's still slow work with a distinct lack of Frankel two-year-olds. Well, perhaps I should say Frankel debutantes (there is one, so fingers crossed). There are three or four with experience entered to go this week. Here's a quick rundown. This bay son of Frankel has been a bitter disappointment on two starts to date. A very poor/disappointing effort on debut at Doncaster when made 15/8f. He finished eleventh of fourteen. He was relatively fancied next star when 6/1 at Newbury over 6f. Not beaten a country mile but still only fifth of six. Interesting to see if those two efforts were disappointing or simply hiding a decent type who hasn't had much luck. Racing in the ownership of Mr and Mrs David Ackroyd, connections are stepping this colt up in distance. This January foal and bay son of Frankel is a home-bred in the ownership of V I Araci. 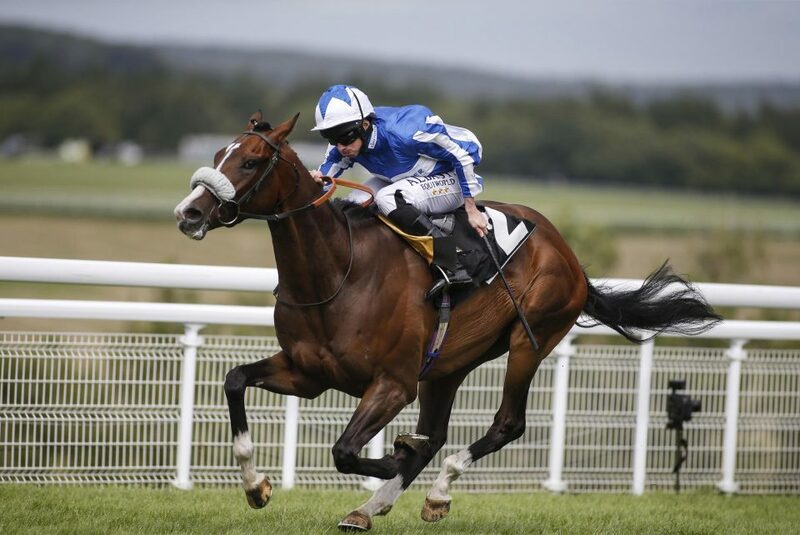 He has been relatively fancied on all four starts to date over 7f. The best effort coming back in June when runner-up at Salisbury to Forseti. Ran poorly on his third start, then 7th last time out when attempting a Nursery on an official rating of 80. Now dropped 3lb and stepping up in distance, this colt is becoming disappointing. Walker has a couple of decent two-year-olds this season so if fancied in the betting it would be a positive. This bay colt is a son of Frankel out of a twice-run, limited mare. He is owned and bred by John Pearce Racing Ltd. This son of Frankel has raced once for Balding in the ownership of King Power Racing Co Ltd. This 700,000 guinea yearling purchase made his debut at Sandown over 7f, priced 11/4. He finished 6th, beaten over eight lengths, steadily outpaced behind a few capable sorts. Clearly better was expected and there should be more forthcoming on this second start. A Champagne Stakes (Group 2) entry adds to confidence.